Traditionally, physiological testing has only been available to the elite or wealthy. METS Performance Consulting recognises this significant gap and understands the commitments recreational, amateur, age-group and sub-elite athletes put into their training and competition performances. Located in Mulgrave, Victoria, METS Performance consulting uses data-driven science to maximise endurance athlete performance through sport science testing, coaching and consulting services. METS uses elite-level sport science data to enhance every day individuals. Amateur sport is more elite now than ever before, and to be even remotely competitive you need to be extraordinarily fit. 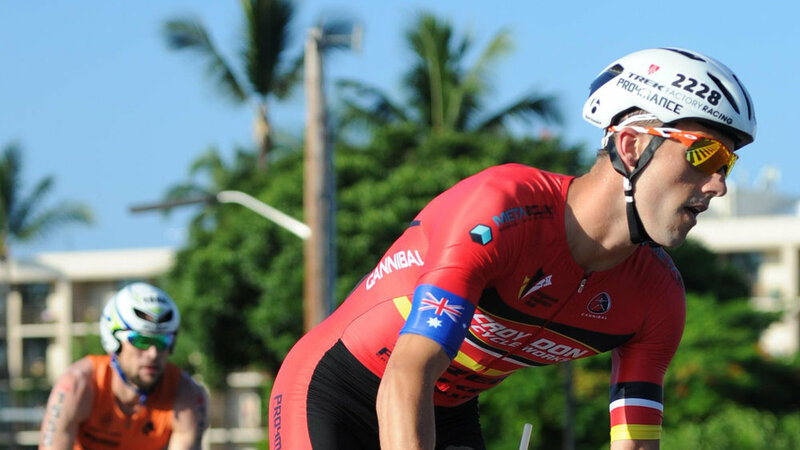 We recognise the growing commitment from the typical age group and amateur endurance athlete, and offer opportunities for them to reach their peak potential. METS eliminates the guesswork from your performance by matching science with training. We directly measure your physiology, identify your individualised training zones (not that 220-age rubbish), hone in on your strengths and weaknesses, and use this information to educate athletes on exactly the type of training required to reach your full potential. We engineer those training gadgets into tools for change, and use data-driven science to supercharge your engine to perform at your peak. 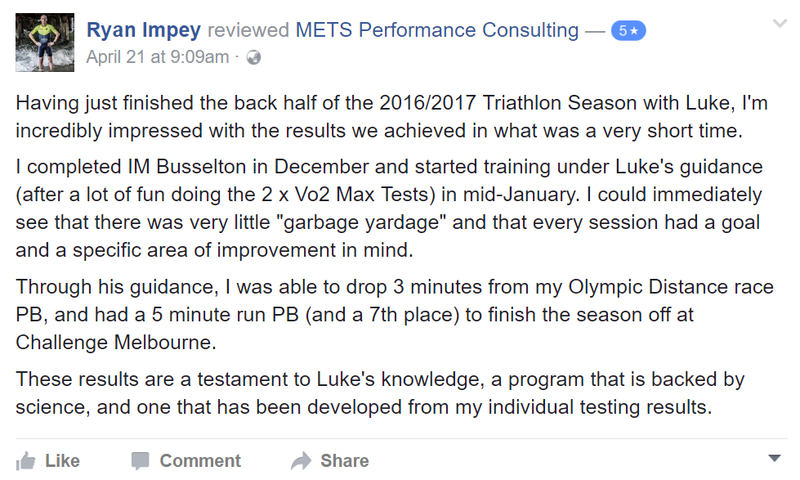 Whether you're after the full high performance coaching package, some performance testing to support your current training, or simply some jargon-free advice, METS is the go-to place for endurance athletes in Melbourne.